SSI Open Water Diver Course. 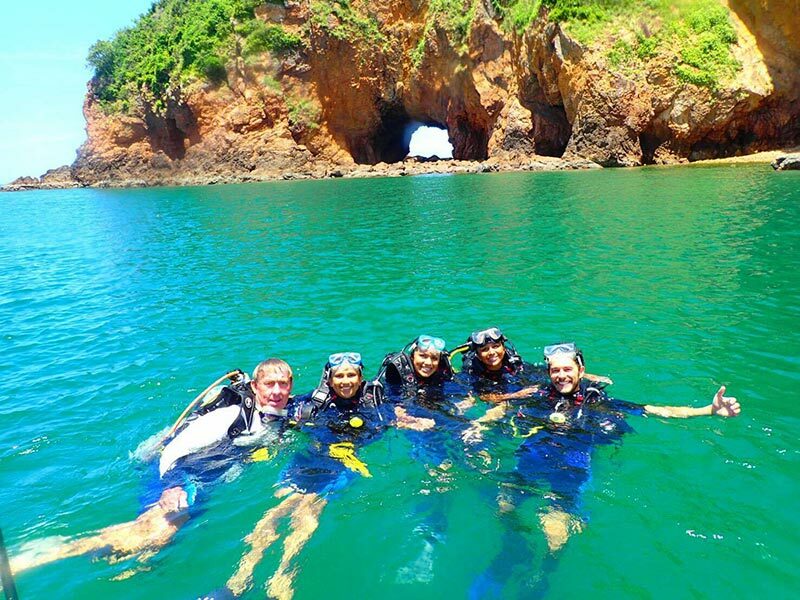 Day 1: Theory – You will complete different stages of the theory of diving by watching videos and completing multi-choice quizes. The theory can be done either at our training facility in Hua Hin or at your hotel/guesthouse or a location mutually convenient. Day 2: Pool Session – This will be completed at our training facility in Hua Hin. 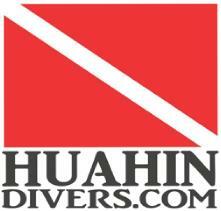 You will learn how to use each piece of scuba diving equipment in a safe manner. 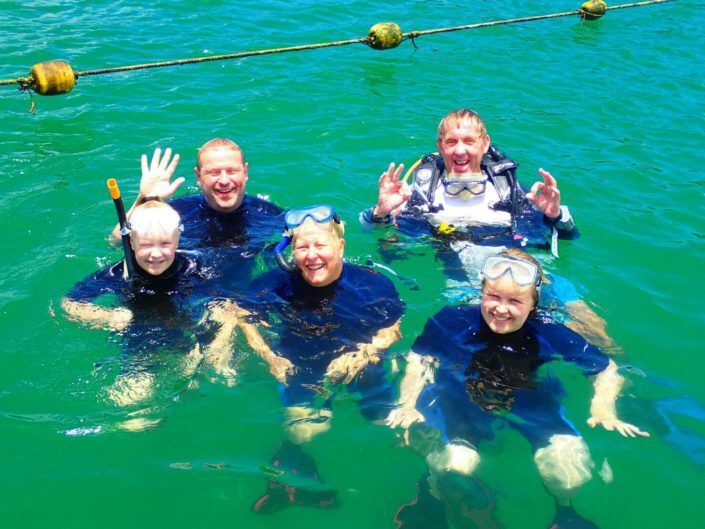 Day 3 and Day 4: The final two days are where you get to enjoy 2 dives per day along with completing open water exercises both on the surface and underwater. 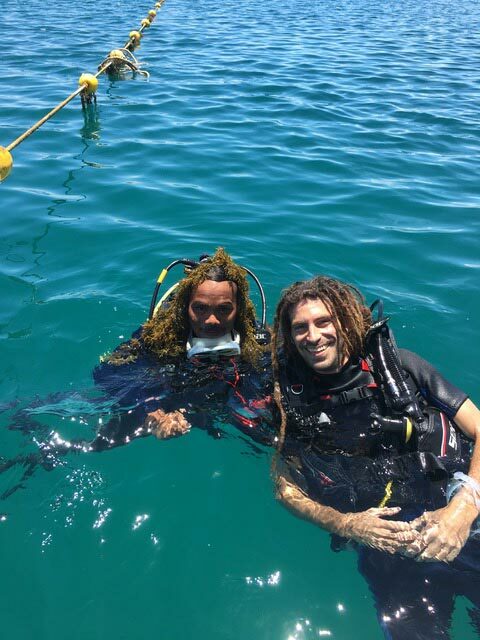 After you have completed day 4, you will be awarded the SSI Open Water Diver Certification. THE OPEN WATER COURSE CAN BE COMPLETED IN 3 DAYS IF THE ONLINE THEORY IS COMPLETED PRIOR TO THE FIRST DAY OF THE COURSE. For details just email for info or download the SSI App.